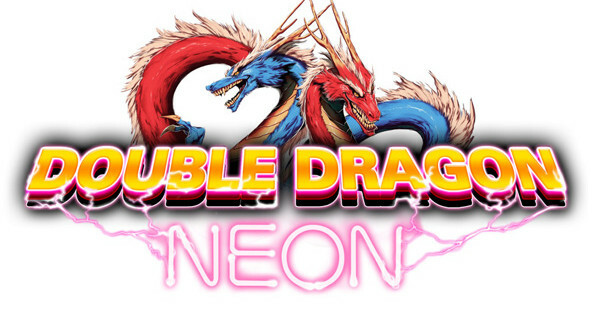 Everyone’s favorite cooperative classic franchise is back as Double Dragon: Neon looks to rekindle fond — if the series was part of your past — childhood memories It was announced today that Double Dragon: Neon will be released in less than two months on September 11th for Playstation Network and September 12th for Xbox Live Arcade. The game will be priced at a generous $10 (or 800 MSP). Brawl your way through the dangerous streets as you play either Billy or Jimmy with the goal of rescuing your kidnapped girlfriend, Marion, from the Skullmageddon gang. With two-player co-op and a bright and vibrant art style, you really can’t go wrong at such a price. Get ready for a “bro-tastic” adventure.